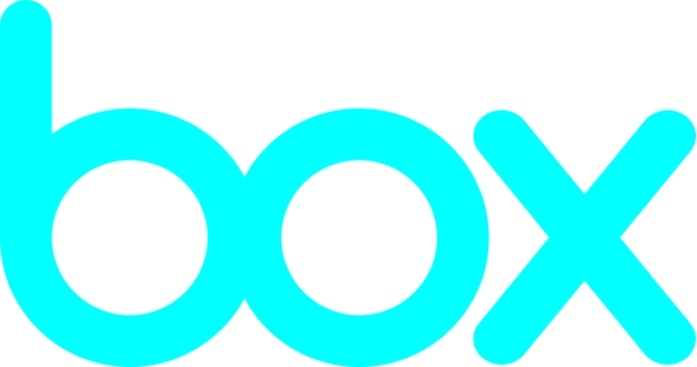 Cloud storage startup Box will buy Subspace, a mobile security startup, just a month after Box had its $175 million initial public offering. Subspace, a seven-person company in Berkeley, helps companies secure mobile devices such as smartphones and tablets, according to the Re/Code. Financial terms weren't made public, but Box will shut down April 3 and all employees will become part of Box. In those terms, it seems as if this purchase may be more more of an acqui-hire -- or buying a company for its talent pool -- although mobile security can only help enhance Box's cloud services. The purchase, so soon after its IPO last month, may indicate that Box intends on going on a buying spree. Buying small startups could be a way to broaden its offerings to customers, including offering more security for its customers' devices.